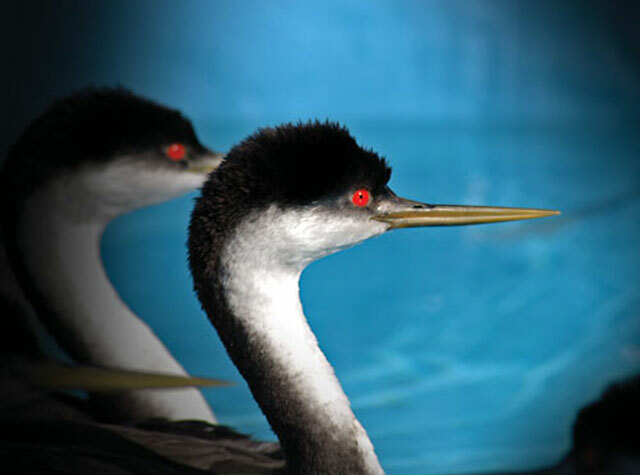 More than 1,400 birds, mainly Western Grebes, came into the San Pedro, CA center after an oil slick first struck along the Ventura and Los Angeles County coastline on January 13, 2005. 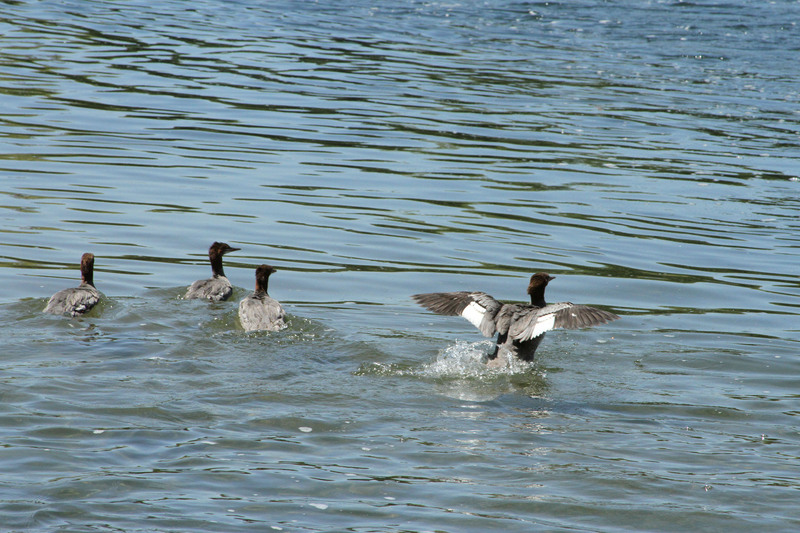 As late as April 2005, a couple dozen oil covered birds were still showing up sporadically in need of attention. 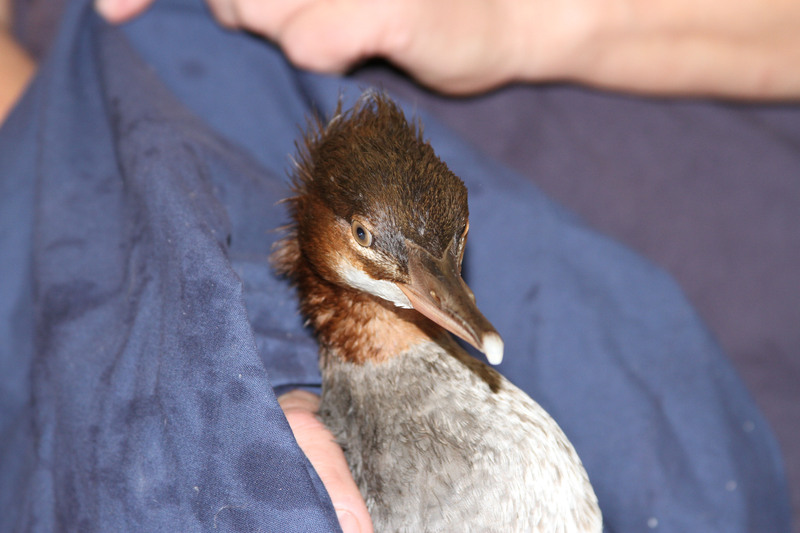 A little more than 200 birds were released back into the wild. 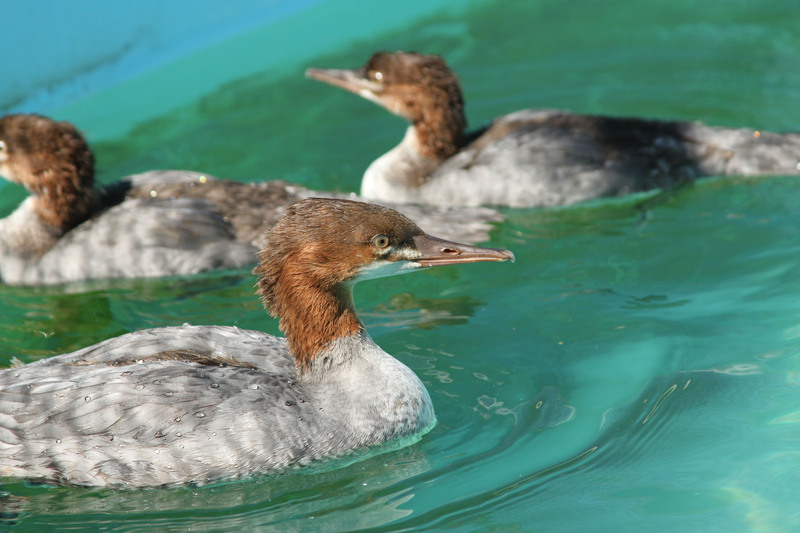 At least 300 of the birds brought to the center died or had to be euthanized. 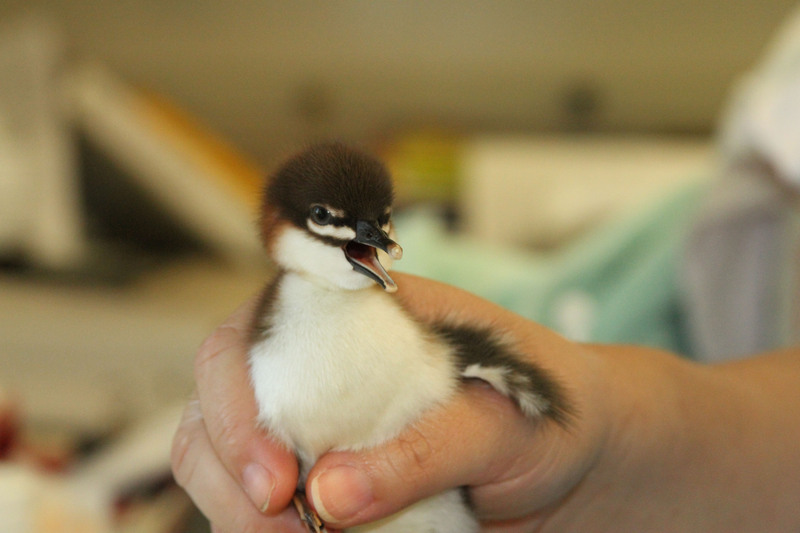 This was the first major test of the Los Angeles area bird center. 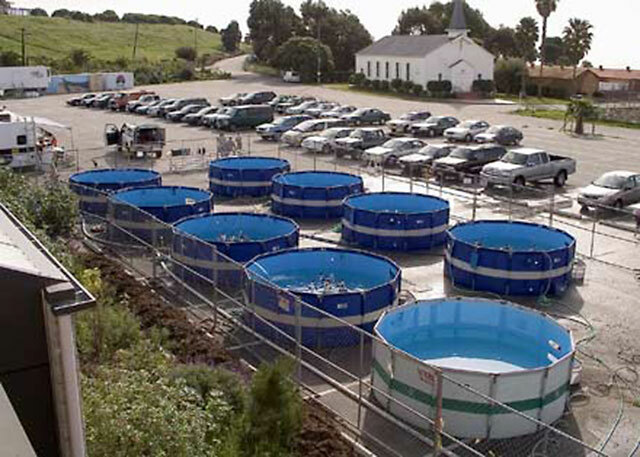 The permanent facility was built with state funds and opened in March of 2001. 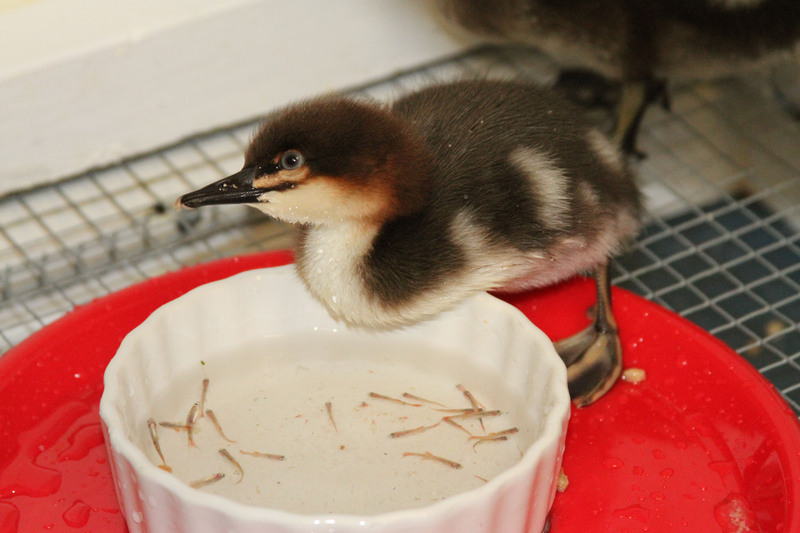 IBRRC manages the center for the Oiled Wildlife Care Network (OWCN). 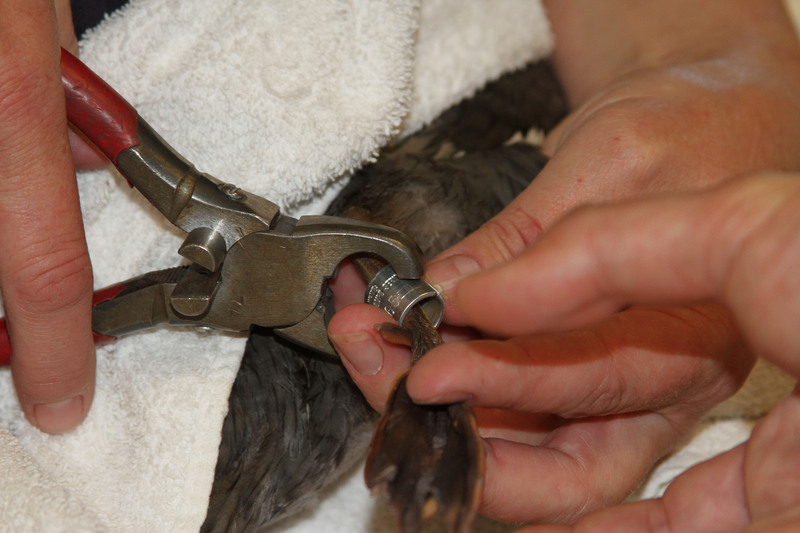 It operates a year-round rehabilitation program for sick and injured birds. 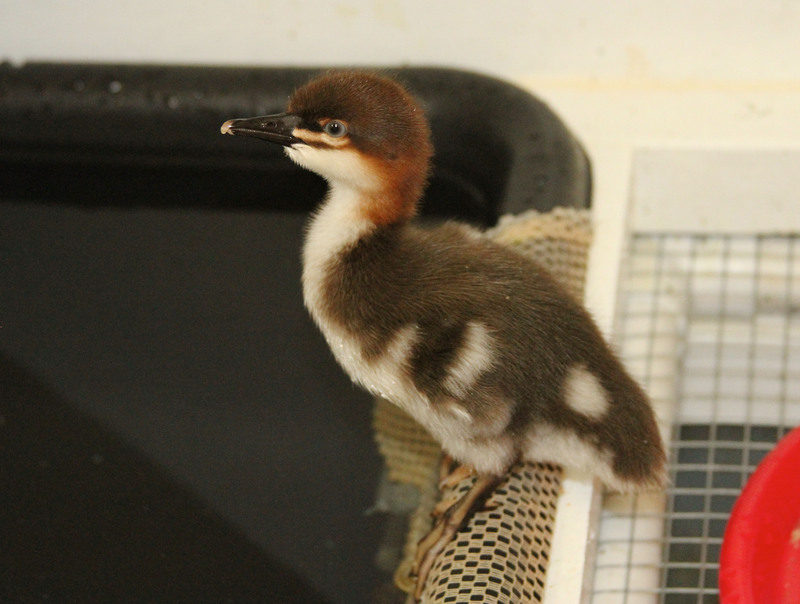 A small dedicated staff and a large contingent of local volunteers help make the non-profit San Pedro center a valuable contribution to the local wildlife community. The spill proved to be a stubborn mess. State Fish and Game authorities are still trying to determine the source of the oil. Early reports tied the oil in the water to the disastrous mudslide that struck the La Conchita area on January 11, 2005. The spill was originally called the Ventura mystery spill. 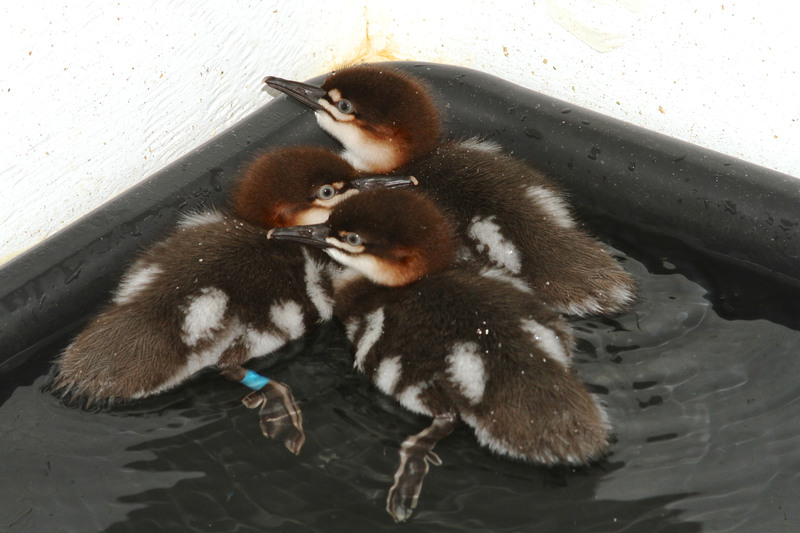 Feather samples from oiled birds have ruled out other sources of oil, primarily oil from platforms off Ventura and Santa Barbara coastlines. Officials think the oil may have come from a broken pipeline onshore. But that has yet to be determined. 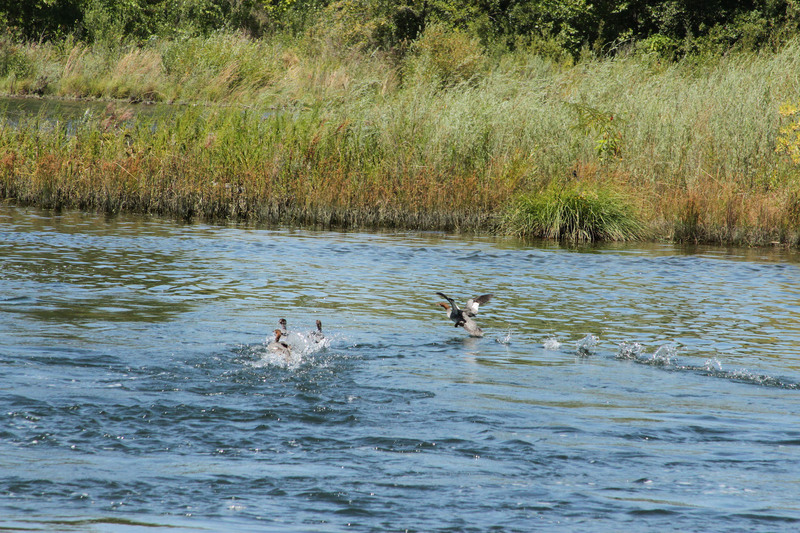 Some wildlife experts believe that a total of 3,000 to 5,000 birds will ultimately be affected by the spill. It’s the largest California spill in 15 years in terms of bird injuries and deaths. The area that was affected stretched from Santa Barbara to Playa del Rey – some 80+ miles of coastline. 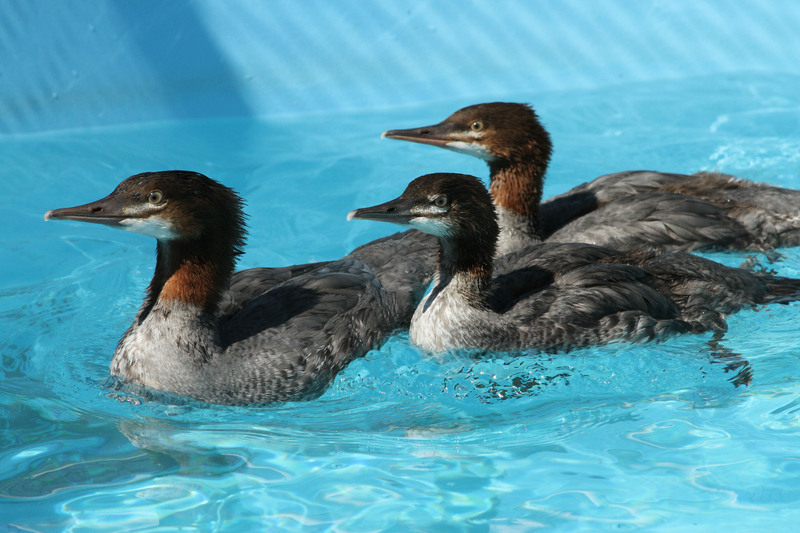 The birds most affected in this spill were Clark’s Grebes, Western Grebes and Common Loons. These are mostly species that float or raft off shore where the concentration of oil seems to be heaviest. 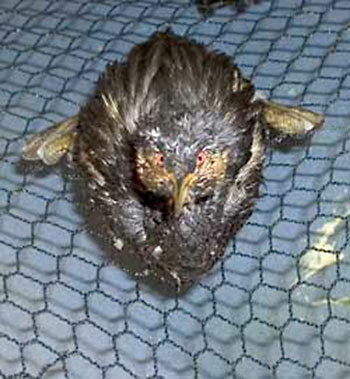 Birds that get oiled and don’t get treated quickly – face a certain death. Without attention, birds cannot thermo-regulate and usually die within days. 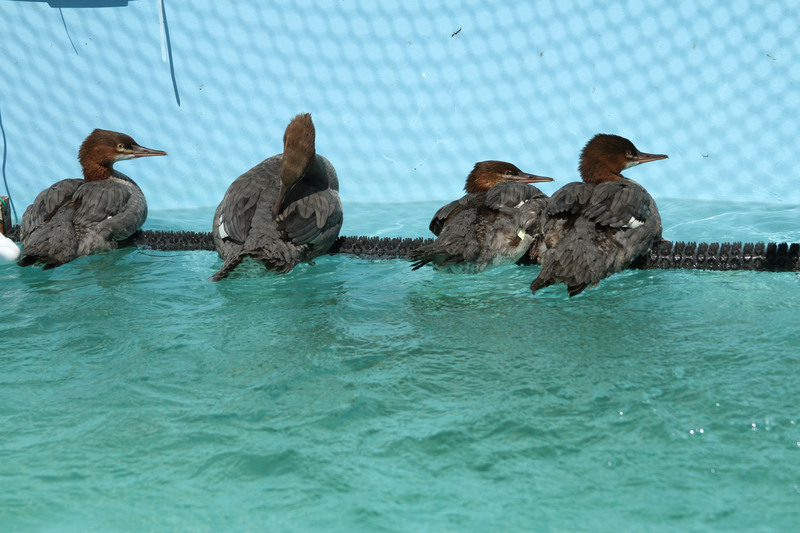 After birds are captured and stabilized, they are transported to the nearest full-time rehabilitation center. In this spill it is the San Pedro bird center for treatment. 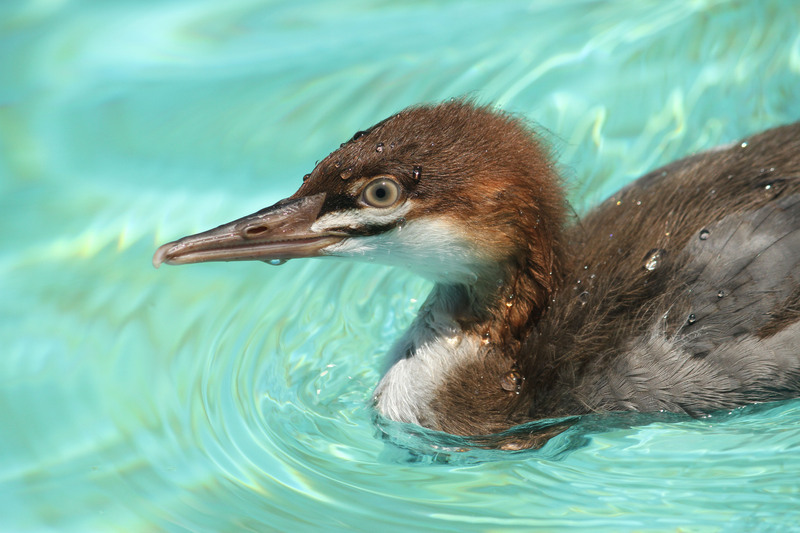 State officials warned the public not to approach the oiled birds, pointing out that grebes have particularly sharp beaks. They are advising people who came across the birds to call (562) 342-7222. If you do catch the birds please put them in a big box with air holes and a towel at the bottom. 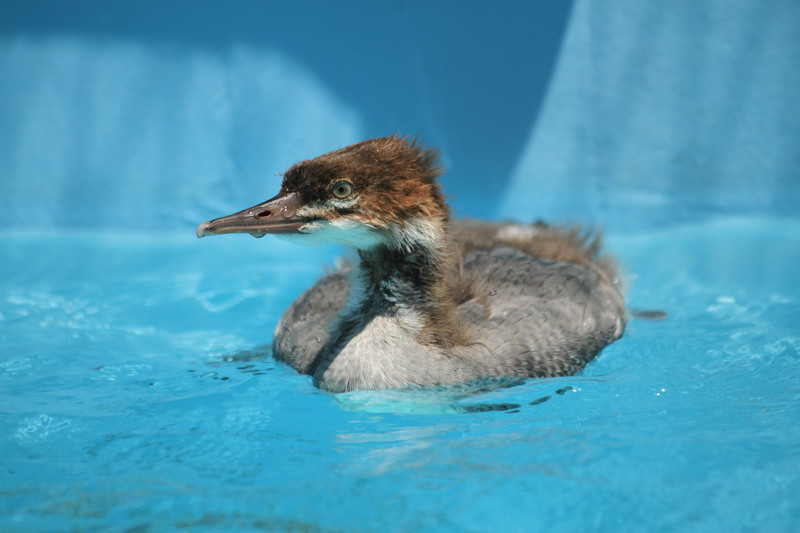 International Bird Rescue (IBR) plays two major roles within the Oiled Wildlife Care Network (OWCN). 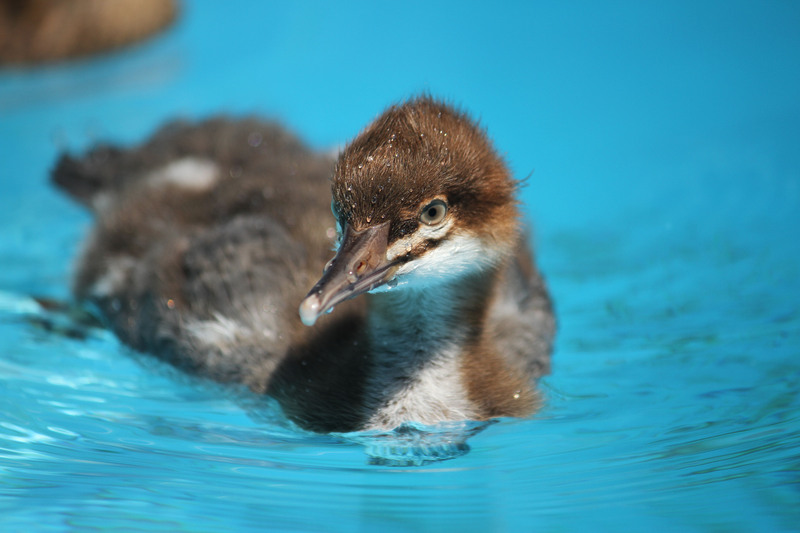 First, Bird Rescue acts as the lead oiled bird response organization that, under the management of the OWCN, responds to most of the oil spills that affect birds, reptiles and fresh water aquatic mammals in California. 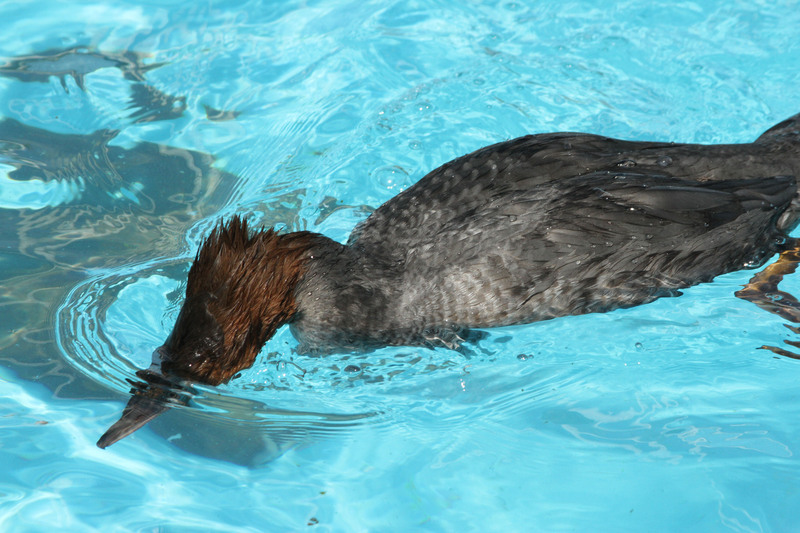 Secondly, Bird Rescue is contracted to develop and teach a series of annual trainings for OWCN participants. 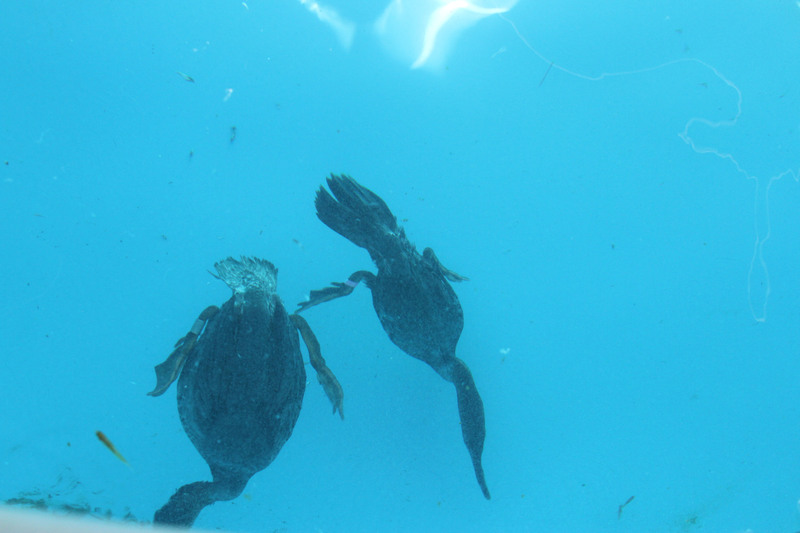 These trainings are designed to familiarize members with concepts in oiled wildlife capture and rehabilitation. 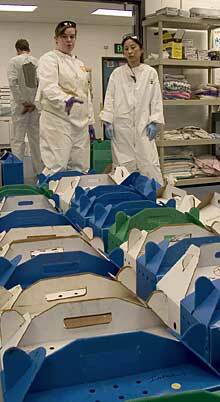 This entry was posted on Saturday, April 30th, 2005 at 3:40 pm and is filed under Oil Spill Response. You can follow any responses to this entry through the RSS 2.0 feed. You can skip to the end and leave a response. Pinging is currently not allowed.